and weight epidemic in Forth Worth? When the majority of our jobs include sitting in a cubicle or office for 8-10 hours a day, it's a challenge to fit in the time or find the motivation to exercise and eat healthy. 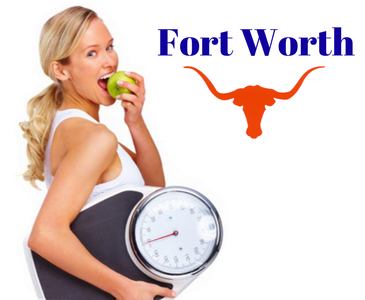 Even if you find great places in Fort Worth to get in a little workout during the day between office hours, school activities, and home responsibilities, it doesn't seem to be enough to positively impact the health and fitness of Fort Worth residents. Taking walks at Riverside park, getting in a quick jog at Forest Park, or bike ride at Trinity park are great ways to be active, but is that enough? What about nutrition? Maybe there are just no healthy places to eat in Fort Worth, right? With places like Snappy Salads, Zoe's Kitchen, and Central Marketplace, that can't be true. What's even more perplexing is that while spiritual health in Fort Worth seems to be on the rise with local churches like Christ Chapel Bible Church and The Village Church flourishing, physical health continues to decline. And while I would agree that eternity is of the utmost importance, I also believe that God wants us to enjoy an abundant, prosperous life on earth. When evaluating the causes of poor health and contributing factors, research has found a direct correlation between poverty and health problems. So maybe that's playing a role in the weight problem in Fort Worth... Except that the median household income of our residents is $50,750 which is well above the national average. At the end of the day, it's about priorities. In this face-paced, instant gratification, microwave society, Fort Worth residents either find it challenging to take care of themselves while taking care of everyone else or they lack the commitment and motivation to stick to a program they start when life's responsibilities provide such easy, valid excuses. The problem isn't a lack of information or know-how. With the internet, recipes, workouts, diets, and excise instruction is at the tip of your fingertips. It's the structure and accountability that's missing. 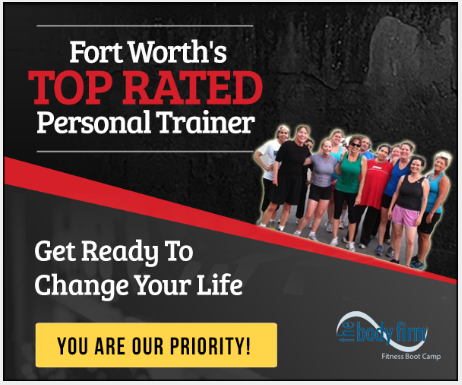 Fort Worth residents need a system that gives expert personal training, structure and support, and nutritional coaching that fits a hectic lifestyle without adding additional burdens. They need a solution that works... Not a fad or the latest "pop-a-pill" miracle weight loss supplement that will leave you feeling terrible when the weight comes back as soon as you stop taking them. The people of Fort Worth need a program that will have a positive impact and lasting change in their lives. 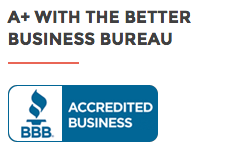 Yes, a perfect combination of convenience, coaching, and comprehensiveness is what's needed. It's a challenge to accomplish, but with our many years of experience offering expert personal training and nutrition coaching in Fort Worth, we've developed a program that actually delivers all those things and works. ﻿﻿1.﻿﻿ By conducting a comprehensive individual consultation and initial assessment, we learn your specific lifestyle habits and challenges. Armed with this information, we can customize your program to precent them from becoming obstacles on your road to the body and life you desire. ﻿﻿2.﻿﻿﻿﻿﻿﻿﻿ You don't have to waste your time in the gym trying to figure out what workouts to do or how to do them. 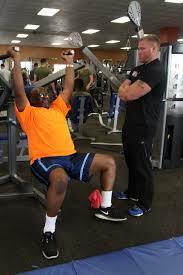 Your certified personal trainer develops a program specifically designed to keep you progressing. All you have to do is show up and put forth 100% effort. 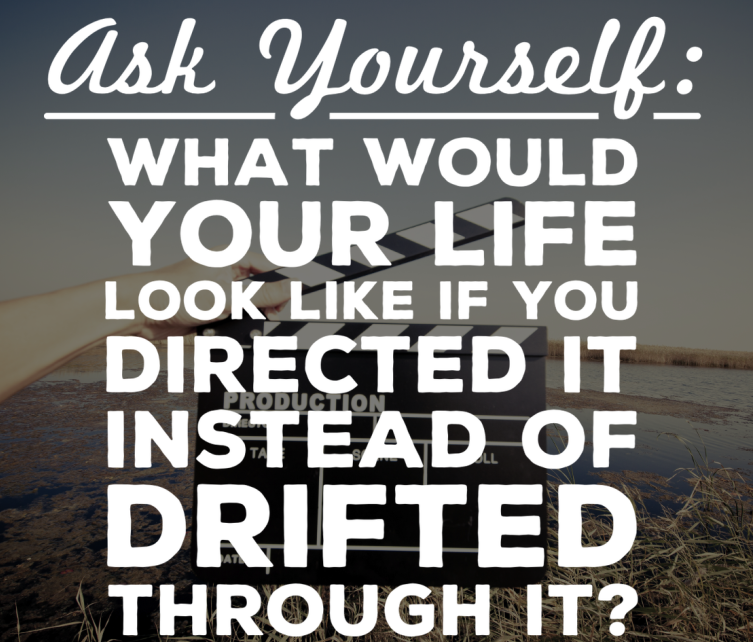 Quick, efficient training gets you back to your demanding life schedule and gets you results. ﻿﻿3.﻿﻿ You get personal training instruction from a certified or degreed fitness professional and not just some young weekend-rep counter on "roids". Our staff of real personal trainers with intense education in natural health & fitness, anatomy, physiology, and nutrition are experts in our industry. 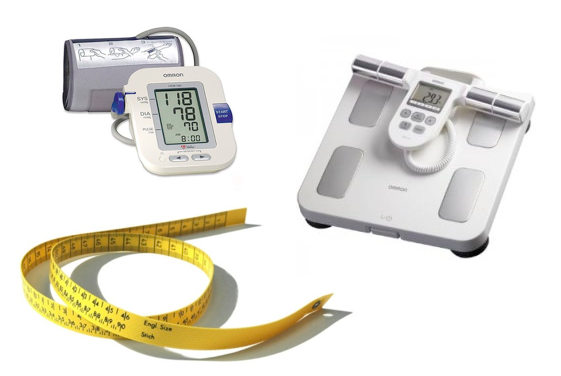 ﻿﻿4﻿﻿﻿.﻿﻿﻿﻿﻿﻿﻿﻿ Monthly Biometric Assessments and Evaluation provide the data necessary to determine tweaks to the program to ensure you keep progressing towards your health and fitness goals. They also serve as motivation as you continue to celebrate your successes! ﻿﻿5. 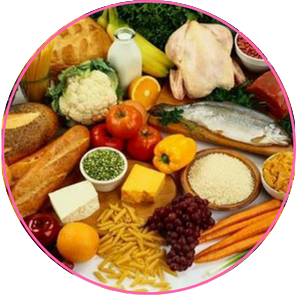 You can't out train a bad diet... Our expert coaching staff provides nutritional coaching and support to teach you sustainable habits, provide a done-for-you meal guide, and easy-to-follow recipes that make eating healthy an smooth transition in you lifestyle. ﻿﻿6. We believe we're the best. 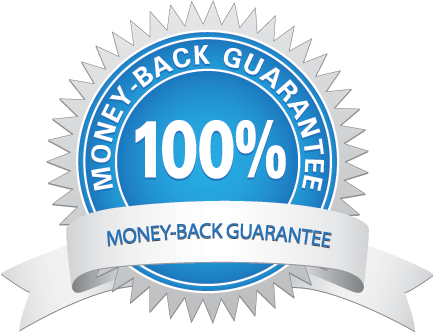 We believe in our trainers expertise and our programs so confidently that we back up all our programs with a No Hassle - 30 Day Money Back Guarantee. If you reach the end of 30 days and have completed the entire program without getting results, we'll happily refund your money. Don't Miss the Tips, Recipes, Fitness Tidbits, and Exercise Info in The Body Firm Email Newsletters from Coach Dave Fannin! *Note: Your results may vary, depending on the both the level of your commitment and compliance with our program, instruction, and strategies, and the speed at which your unique body responds. I've lost 15lbs of body fat and 3 ins off my waist. I'd tried and failed on my own. The Body Firm coaches, nutrition and support made all the difference! I'm fitter, tighter and more toned than I have in years!" Even as a busy working mom I've lost 30 pounds, 17 inches and 2 dress sizes. I feel great and I've got my confidence back. And I did all this with only 1 hour of exercise per week! This program WORKS!